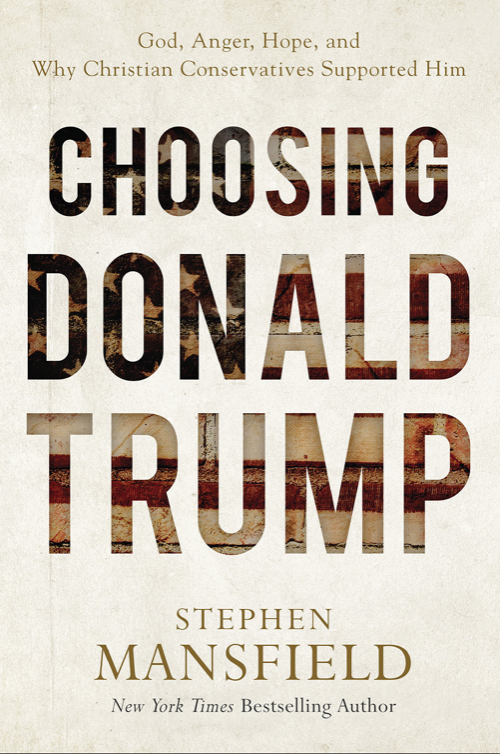 I gained unlooked for sympathy for Donald Trump from Choosing Donald Trump, and a wish that the author would have stuck to the story instead of making this book his own pulpit. I loved learning about Trump’s family, early years and key means of personal formation; I also grew tired of Mansfield’s use of this story to grind his own ax against evangelical Church leaders. From the opening epigraph/quote from Martin Luther King Jr. Mansfield makes clear that he’s not only writing about Trump and the Christian conservatives who helped elect him, but he’s using King’s vision for the Church speaking to power as his own measuring stick, or club, or both, as he reproves evangelical leaders. 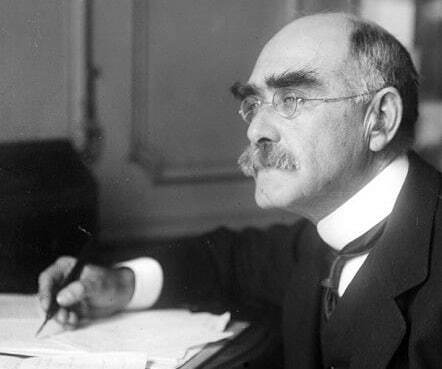 Rudyard Kipling wrote Recessional for Queen Victoria’s 60-year Diamond Jubilee in 1897. Her life and reign were winding down, she would die in 1901, and though the British Empire was at its zenith, it too would soon descend from its lofty heights to earth. After World War II the British Empire would become a less fearsome nation, and a smaller, but still important player on the world stage. Perhaps Kipling was thinking of the eventual decline of empire when considering the aging Queen’s Jubilee. These words of John Donne’s come to my mind often. I feel the truth of them. I bear witness to them. His grasp of the dilemma of the converted and his poetic and succinct means of expressing our thralldom and need for liberation, and a liberator, from outside ourselves, is profound and true and acknowledged by all in our honest moments. In talking about attending a Roman Catholic wedding Protestant friends asked rather enthusiastically about taking communion during the wedding service. They thought it would communicate a sense of unity and support with the bride and groom and their families. They thought it would show their ecclesiastical egalitarianism, Protestants big enough and confident enough to cross the denominational divide in a show of Christian unity. Against all the nay saying Donald Trump is a politician who has actually followed up on many/most of his campaign pledges. From policies aimed at maintaining or returning jobs to the United States and leveling the international trade playing field, to First Amendment freedoms to the selection of Supreme Court nominations, the President has been behind many commendable efforts that should benefit everyone in this nation for years to come.